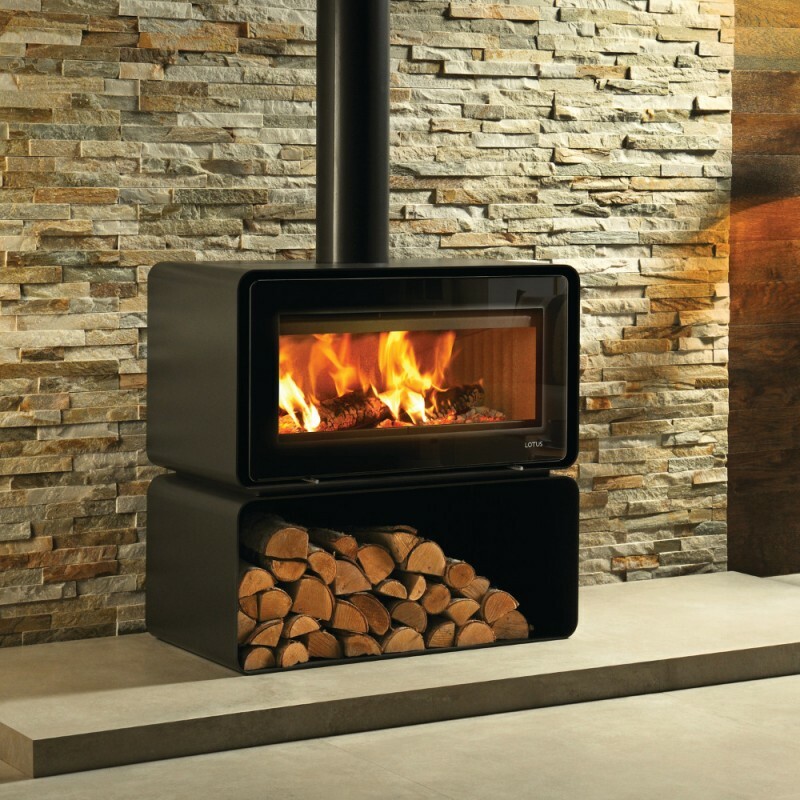 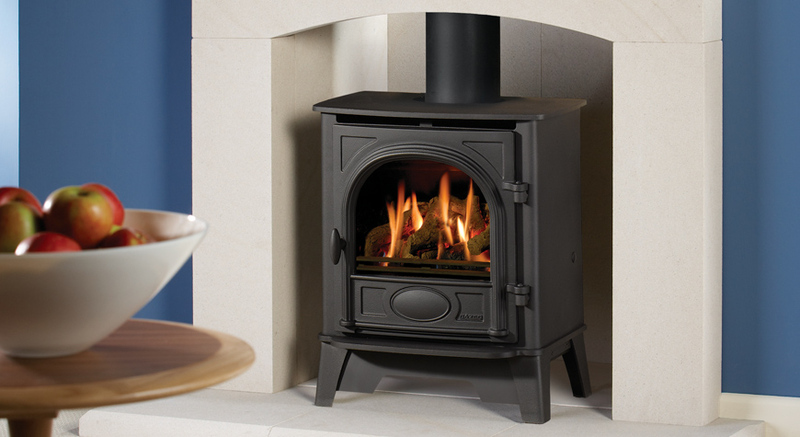 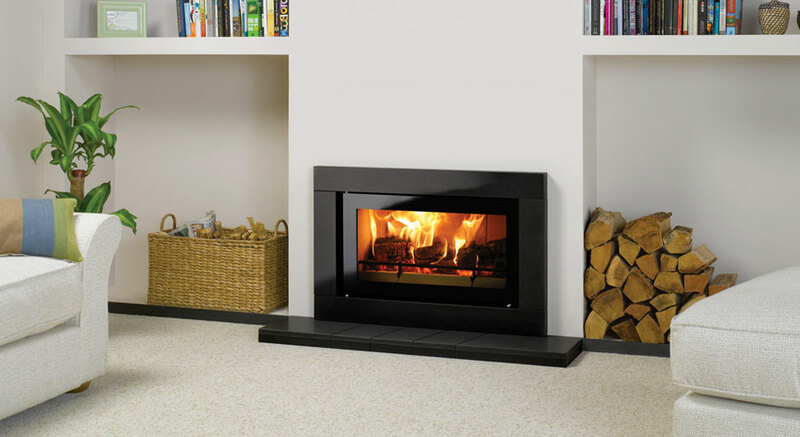 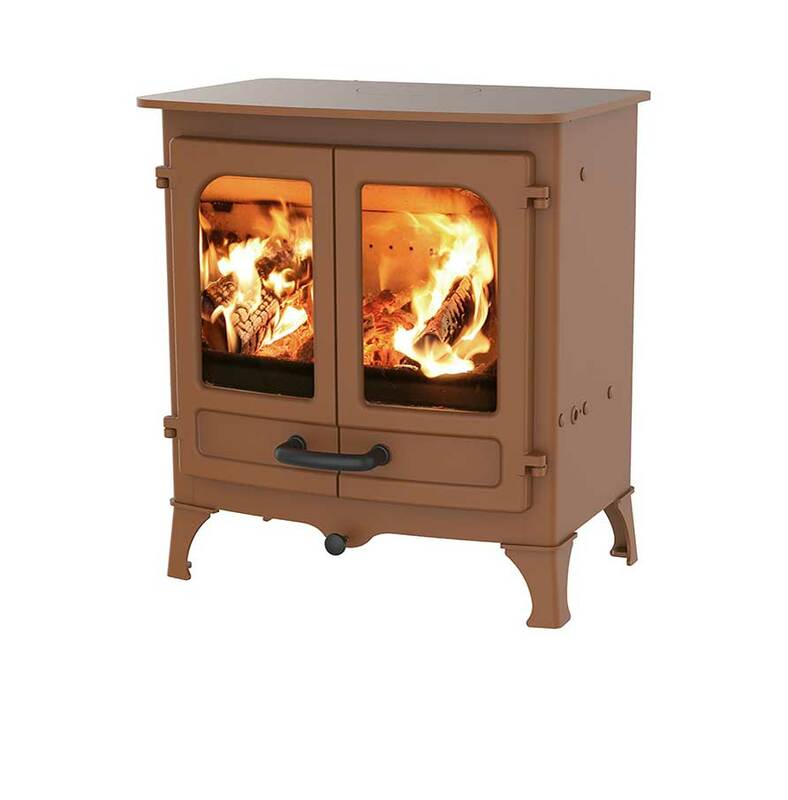 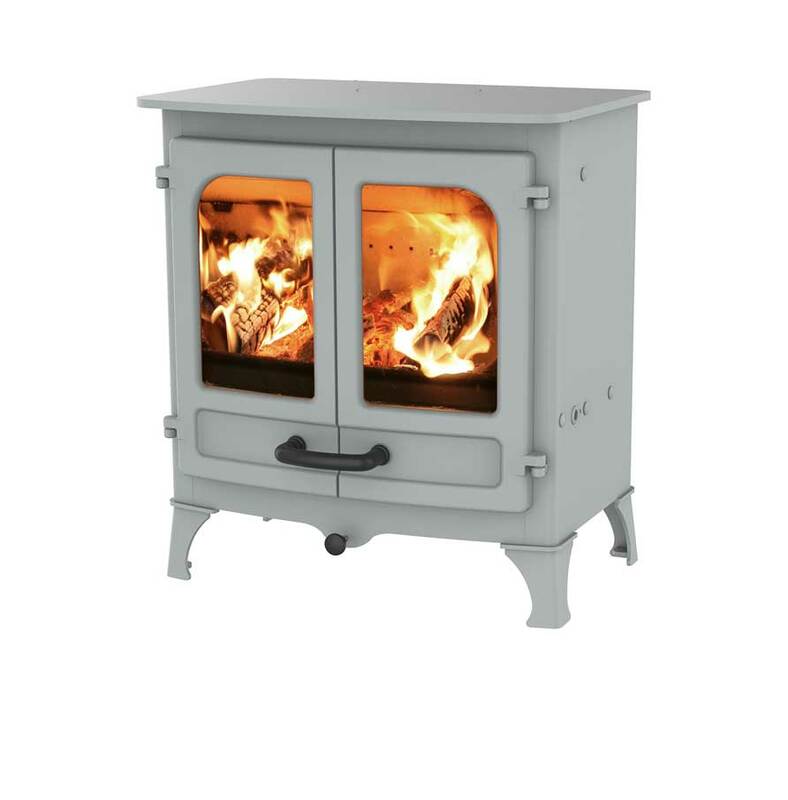 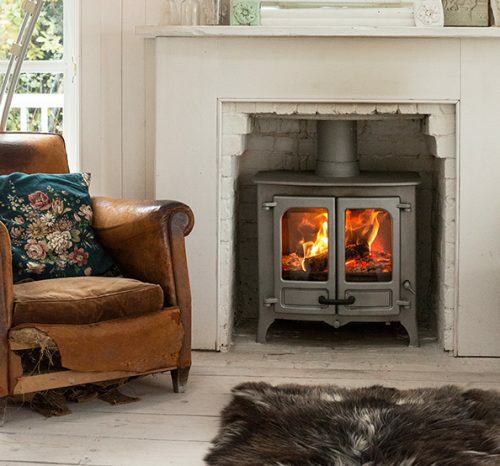 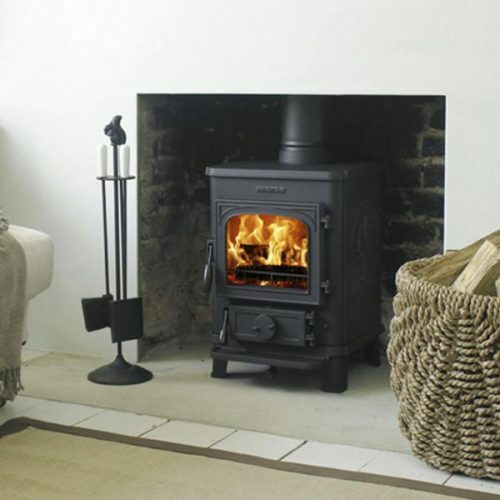 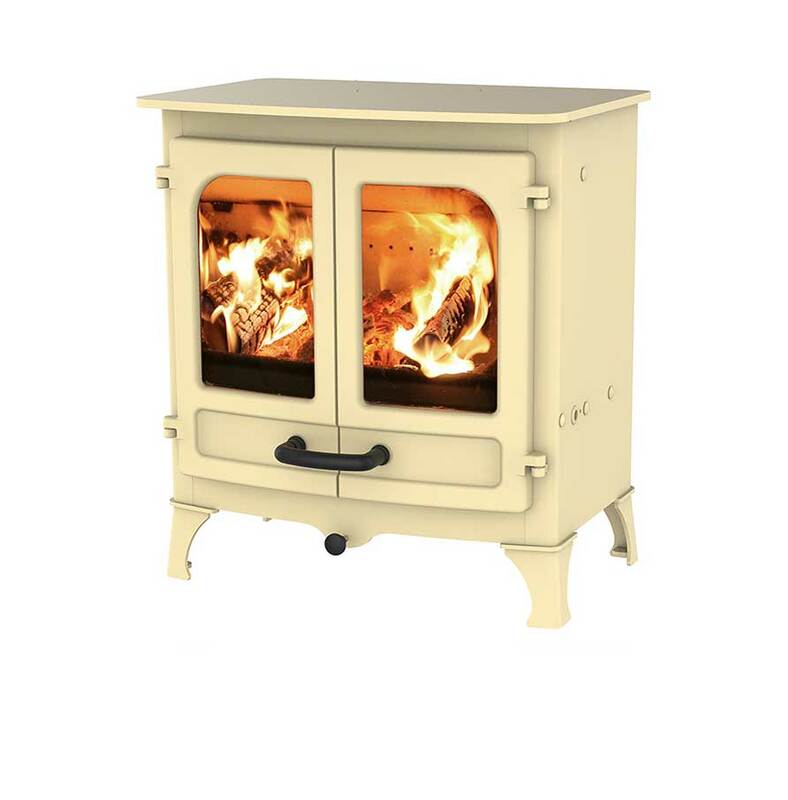 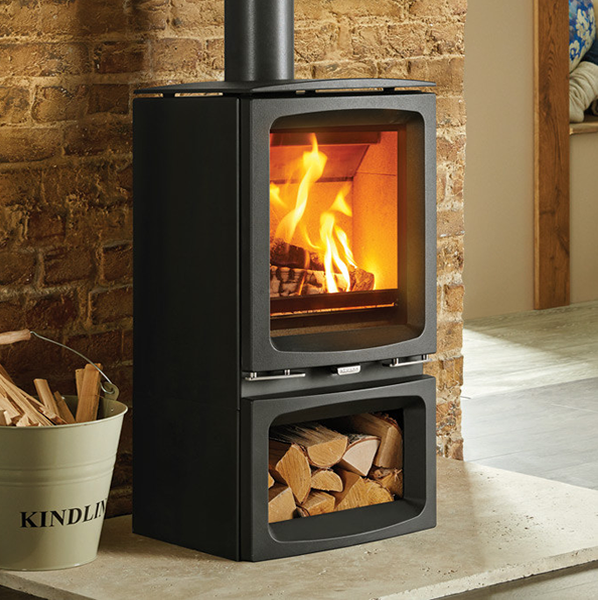 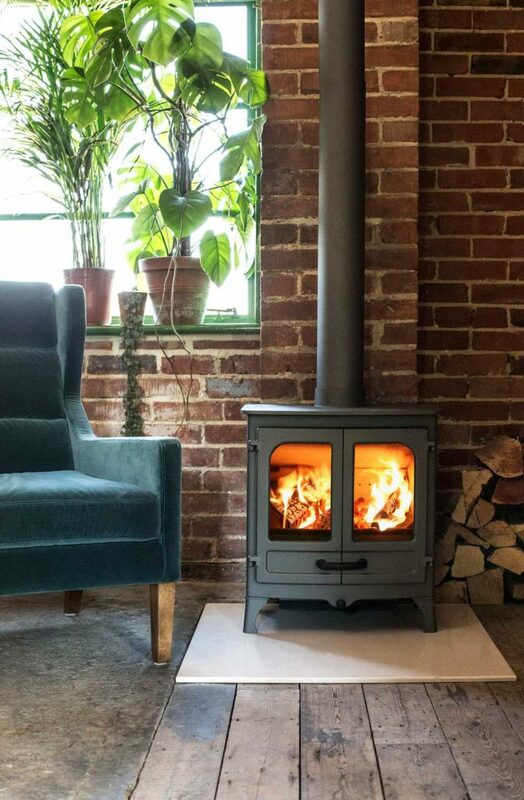 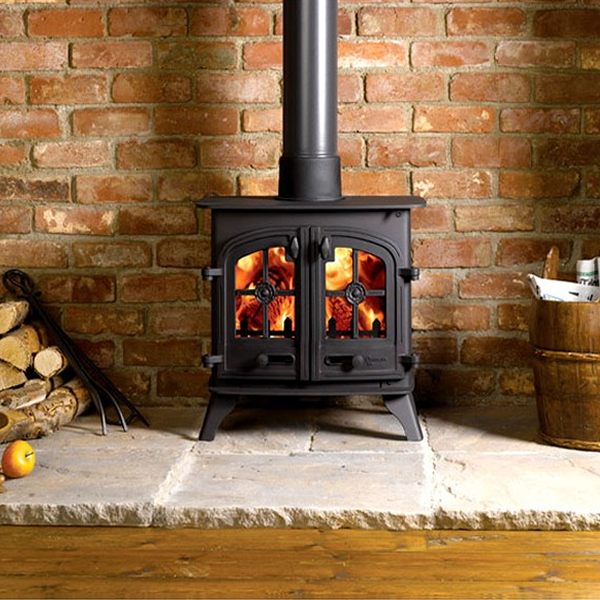 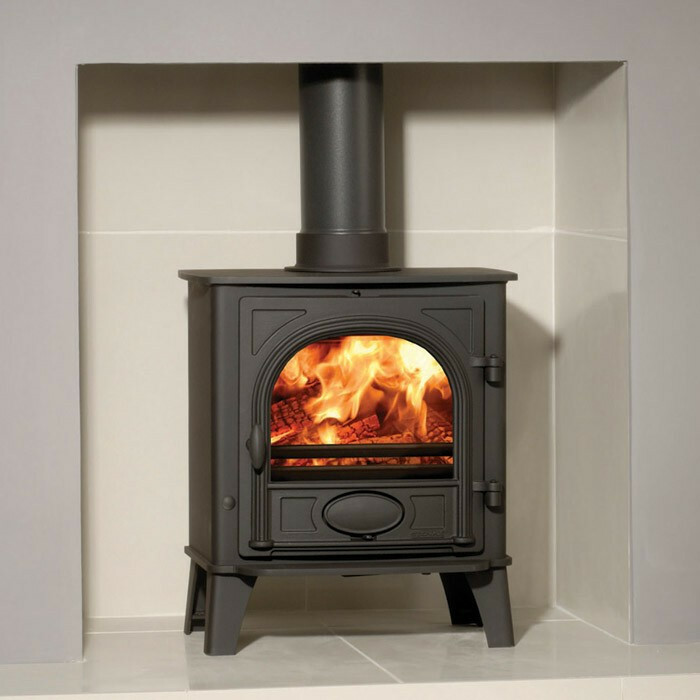 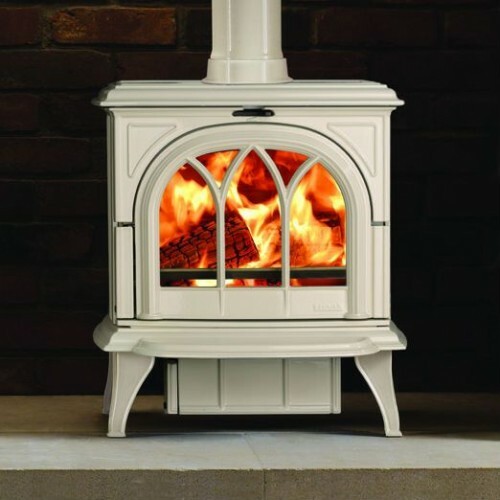 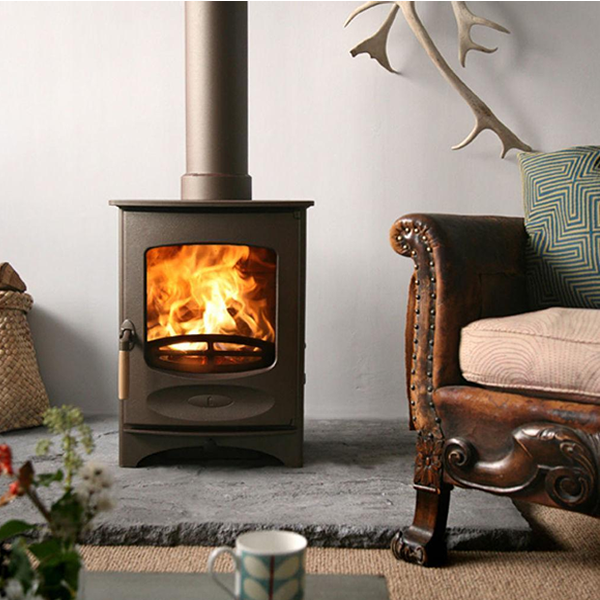 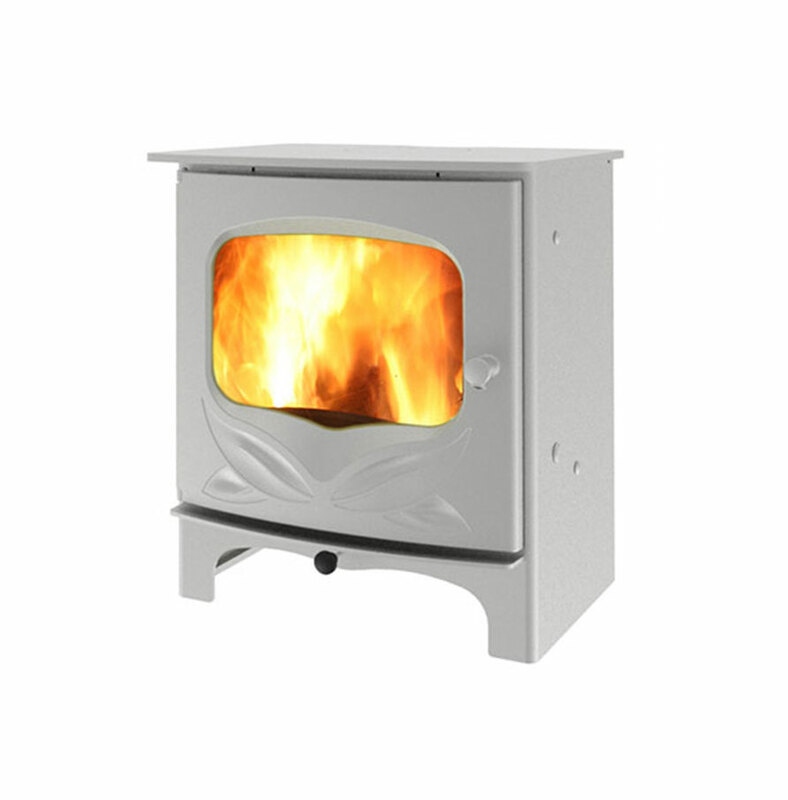 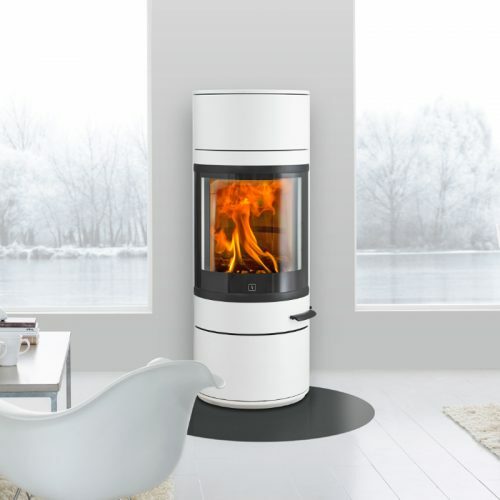 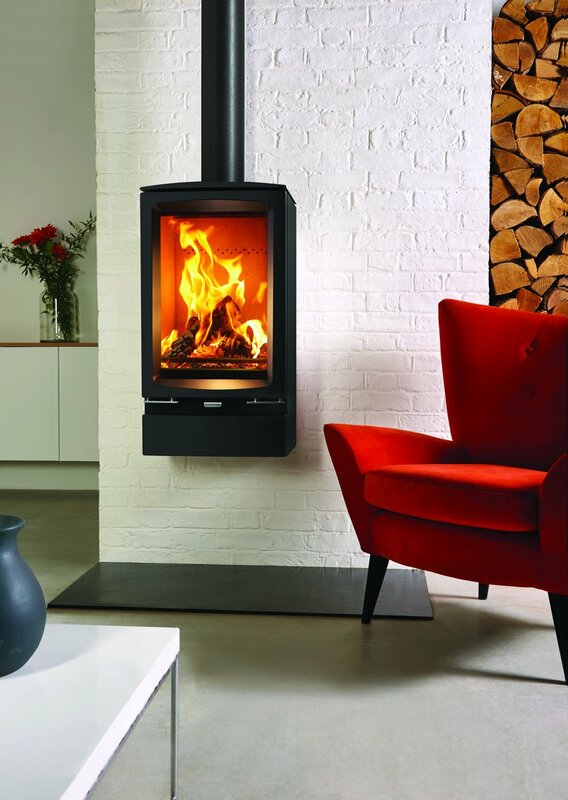 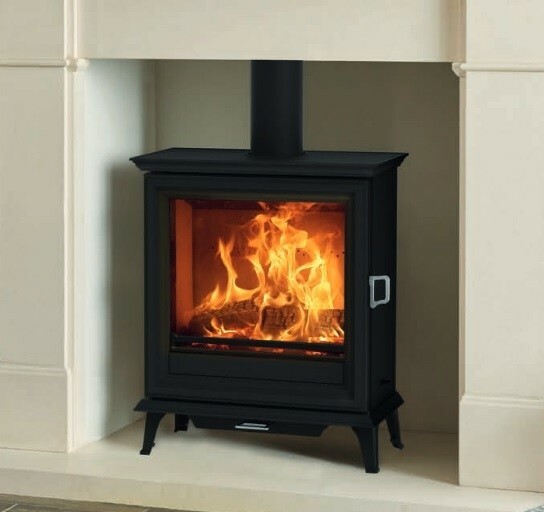 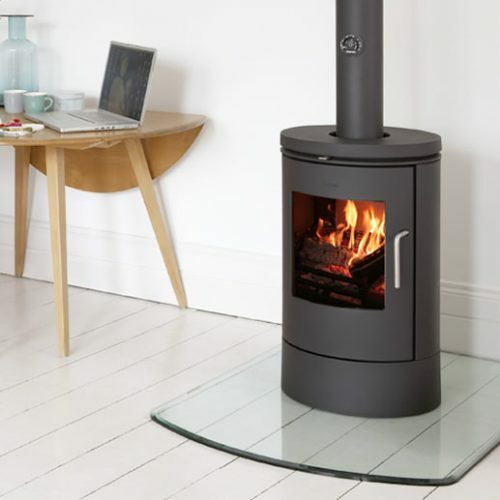 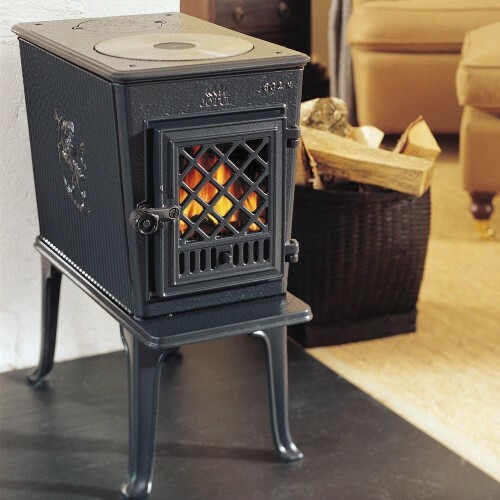 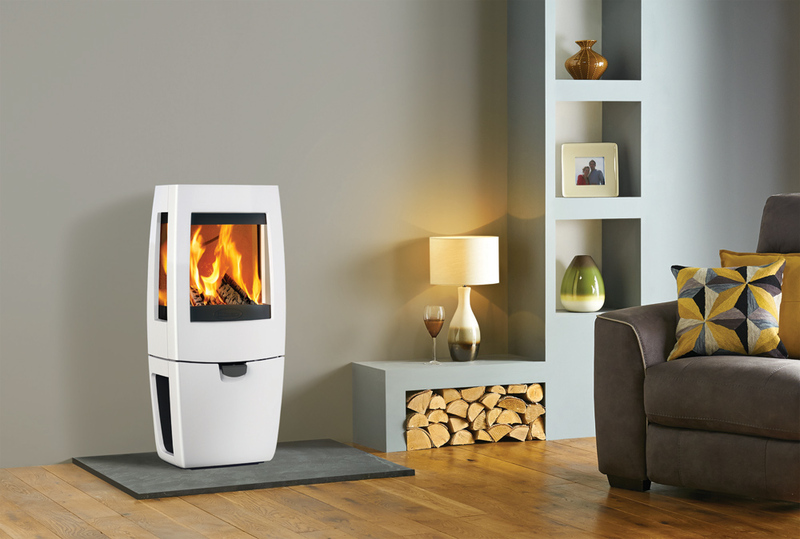 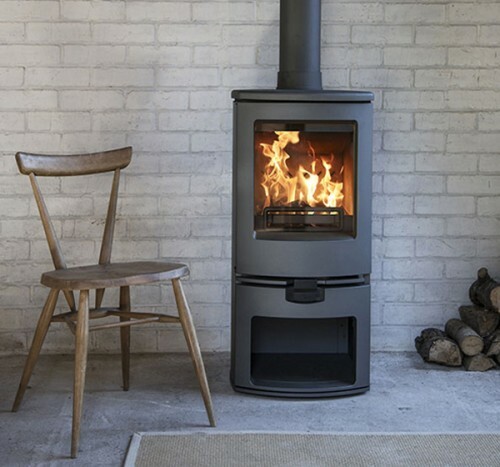 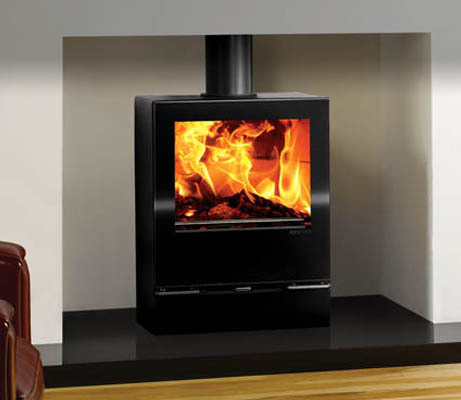 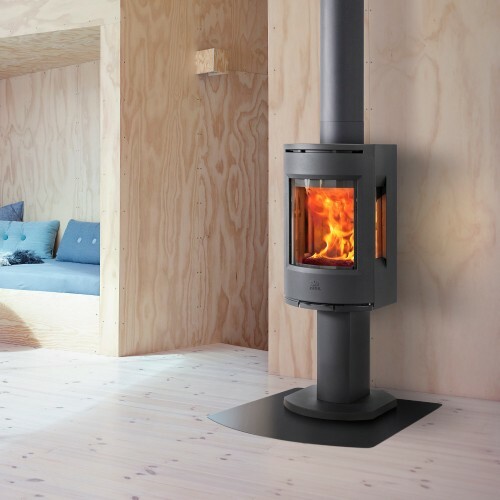 2 showrooms with wood, gas and electric stoves on display from leading manufacturers. 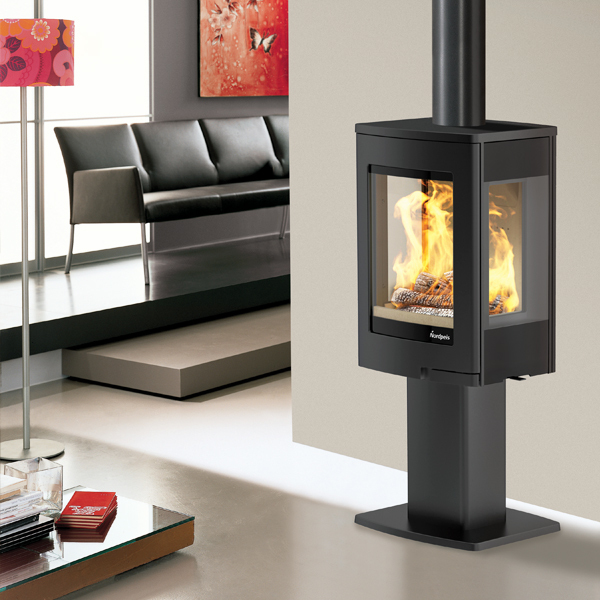 Many working and in fireplace settings. 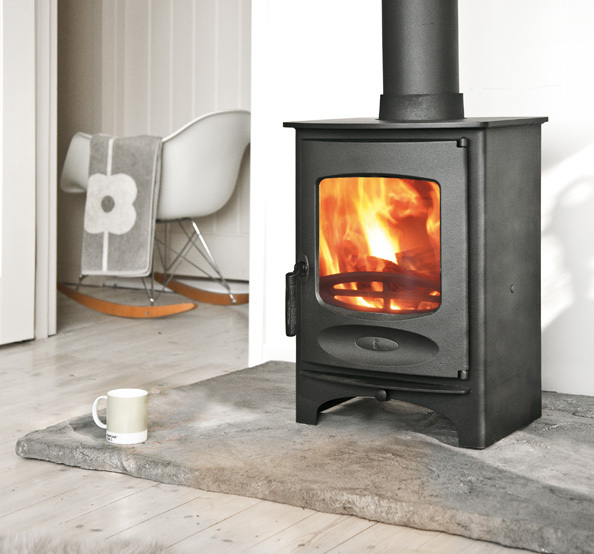 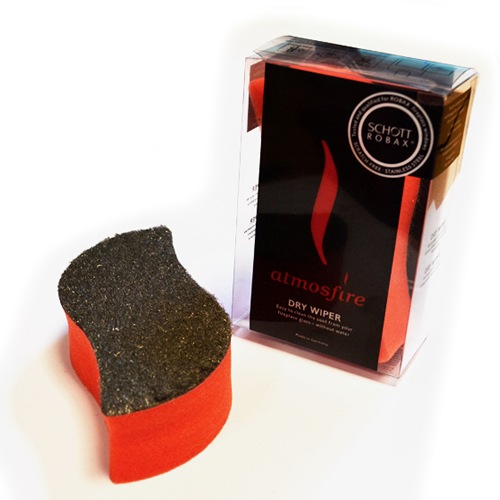 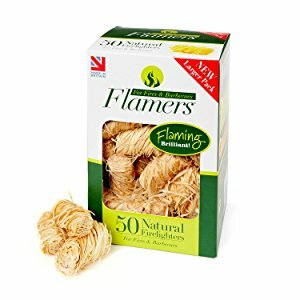 Extensive product and installation knowledge built up over 45 years with over 37,000 stoves supplied since 1974. 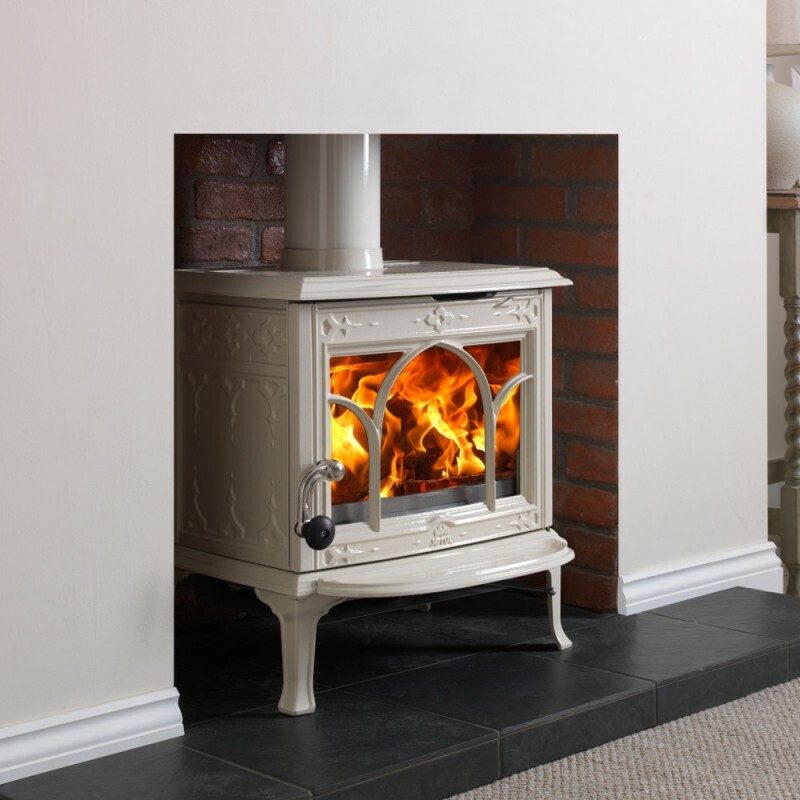 Service and advice you can trust and will refund or change undamaged / unused products we have supplied if not required. 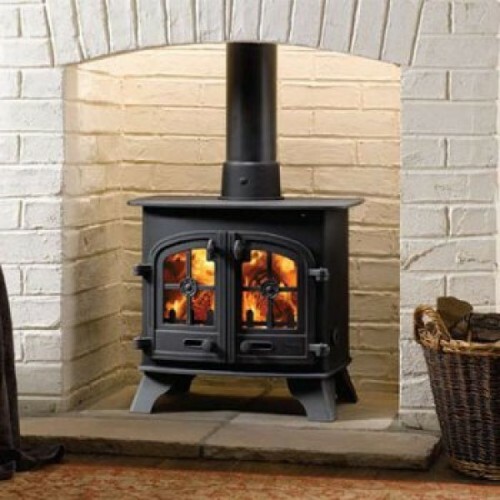 Choose your stove by kilowatt ..
Factors such as outside walls, window size, house age etc, can all influence your requirement. 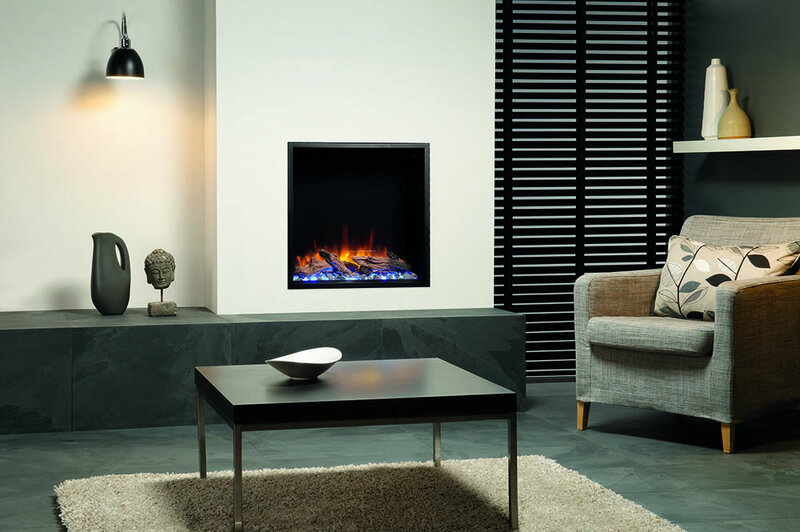 We recommend that you contact us on 01225 891469 if you have any concerns. 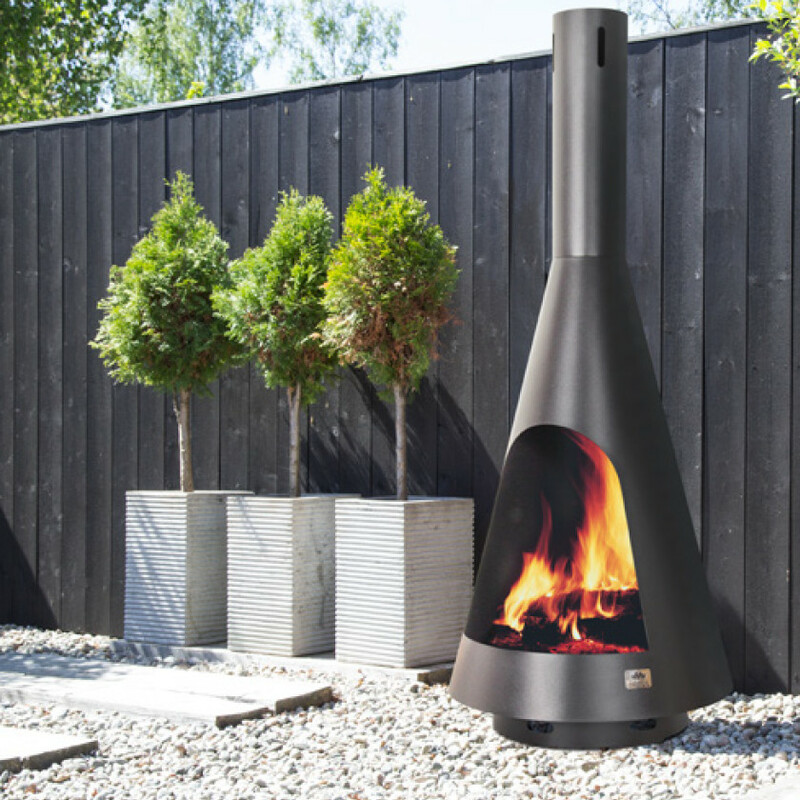 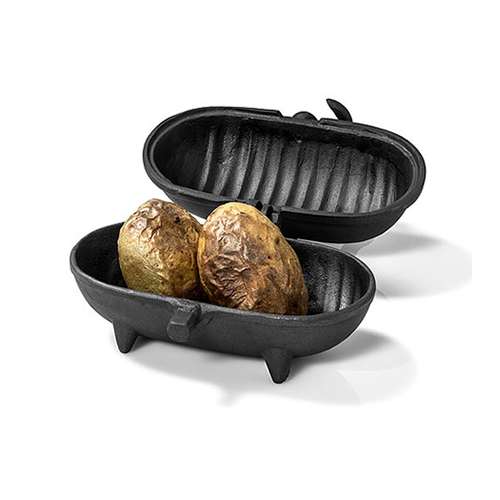 See our range of patio heaters, barbque's & pizza ovens. 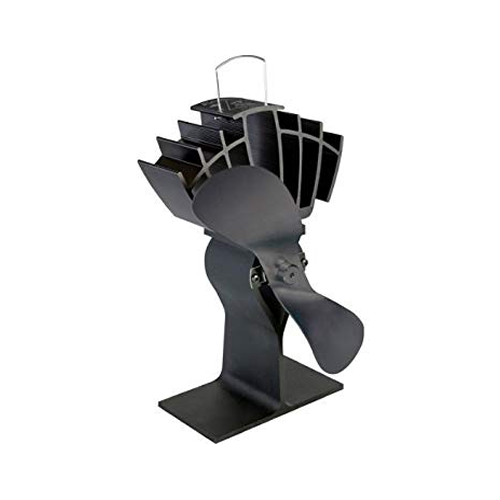 High quality black paint finish made for all year round usage.